»Corporate Media Corruption»Doesn’t It Affect Us All? In June of 2016, the U.S. Supreme Court decided, in the case Williams v. Pennsylvania, that an appellate judge can’t decide an appeal in a case in which he or she had a significant role during prosecution, specifically a case involving the death penalty. It was decided by a 5-3 ruling that Terence Williams’ Eighth & Fourteenth Amendment rights were violated. That means, obviously, that when a judge has previously played an important role in sentencing someone to death in a case before him/her that a recusal is mandatory and, of course, the moral thing to do. After all, it seems appropriate that a judicial system include morality. Ronald Castille was the District Attorney in Mumia Abu-Jamal’s 1989 appeal of a murder conviction. In 1994, he became a State Supreme Court justice, basing his campaign on the fact that his office had prosecuted and sentenced to death 45 people. Mumia Abu-Jamal was one of those 45. Castille denied Mumia appeals several times while sitting as a Pennsylvania Supreme Court Justice. Now, to add extra intrigue to this situation: Ronald Castille was the judge involved in the aforementioned U.S. Supreme Court case so it could not possibly have slipped his mind. How much more passionately involved in a case could someone be? If this isn’t a classic case of a necessary recusal I don’t know what is. On December 3, 2018, Judge Tucker closed the record in Mumia’s pending action and said he would issue a decision at a later date, stating that reaching a decision was complicated and difficult. Only four days later Judge Tucker re-opened the legal argument and ordered both Mumia’s lawyers and the DA to submit memoranda of law regarding the relevance of Cannon 3C of Judicial Conduct to the issues in Mumia’s case and as set forth in Williams v Pennsylvania, 136 S. Ct. 1899 (2016). This is about whether and to what extent the judicial ethical rules requiring recusal when there is an appearance of judicial bias or impartiality are relevant to Mumia’s case. And to what extent these rules fit with the “objective” fact standard set in Williams v. Pa. Remember, Williams states that judicial bias and conflict of interest violate a defendant’s due process rights on appeal when it is established a judge had a previous “personal, significant involvement in a critical prosecutorial decision” in the same case. The Williams decision was a more specific application of the more general legal principles requiring due process on appeal and that the appearance of judicial bias requires recusal. This judicial ethical standard is not generally applied. The history of Castille as DA and then as PA Supreme Court justice is evidence of this. Those new legal briefs were filed on December 17. Mumia’s lawyers already raised this issue in the two amended PCRA petitions, and it was argued by Sam Spital of the NAACP Legal Defense Fund in the court proceeding on October 29. The relevant facts are based on the documents released by the prosecution and are the same facts and documents that underlie the Williams argument: Castille’s bias in trying to get capital defendants who were convicted as “police killers” executed as quickly as possible. Mumia’s lawyers are using the same “new evidence” to argue two closely related legal theories to make the case that Castille should have recused himself, and his failure to do so violated Mumia’s due process right to an unbiased appeal process. Since Mumia didn’t get this unbiased appeal process, he is entitled to new rights of appeal before another panel of PA justices. The factual evidence is the letter from Castille to then Governor Robert Casey urging him to set an example and sign execution warrants for “police killers.” There is also supporting evidence including Castille’s communication with State Senator Fisher to change the law compelling the governor to sign death warrants, etc. 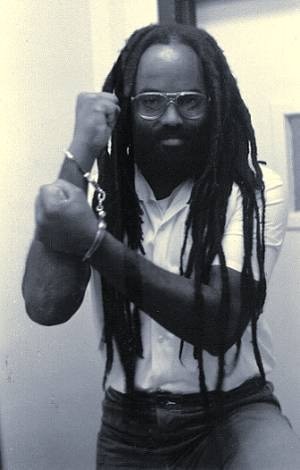 Mumia’s lawyers’ legal brief does not include any reference to or quotes of the public statements Castille made that show his bias, including those the U.S. Supreme Court included in the Williams decision or the supporting arguments in the briefs filed in Mumia’s 1996 and 2002 recusal motions. 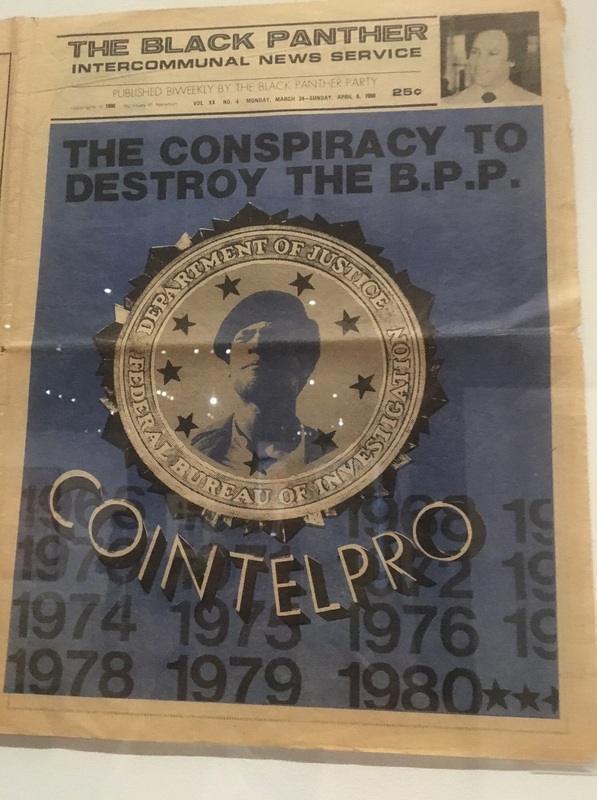 In my opinion, the argument of Castille’s bias to those convicted as “police killers” should not have been made into an argument that implicitly (at a minimum) is that Castille was not biased against those other than “police killers.” This is a disservice to Mumia and other prisoners who are challenging judicial misconduct. We will see what Judge Tucker does. In any event there will be an appeal, by DA Krasner if Judge Tucker rules in favor of Mumia and by Mumia if there is a denial of his PCRA (Post Conviction Relief Act) petition.